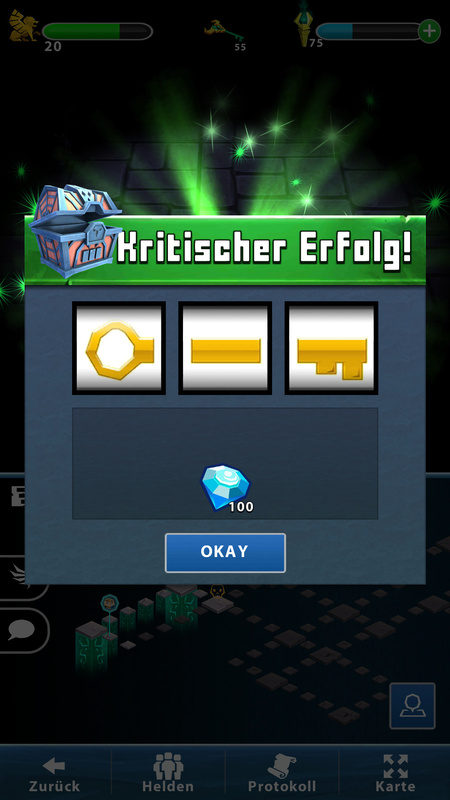 Feeling super jealous of all these amazing jackpots, and this is all I get. 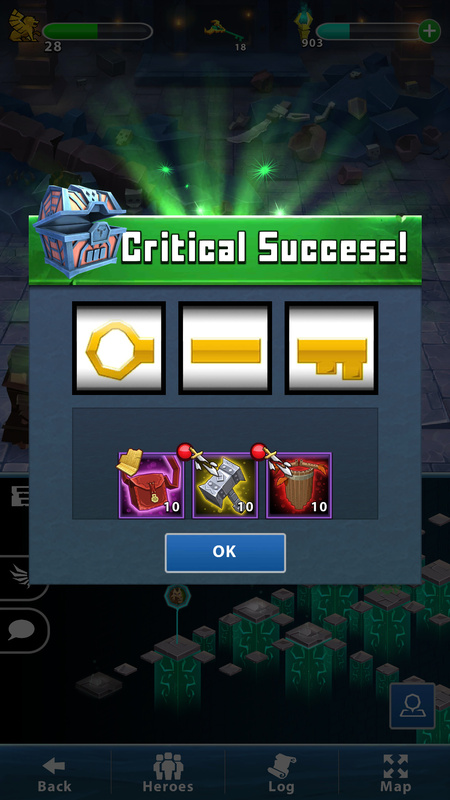 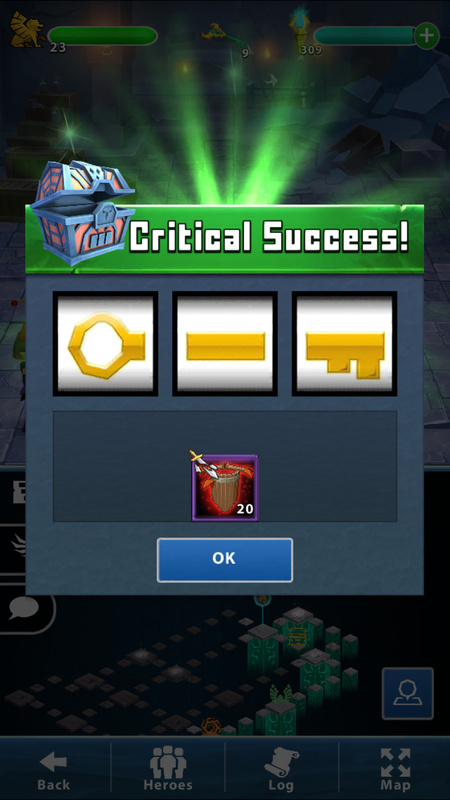 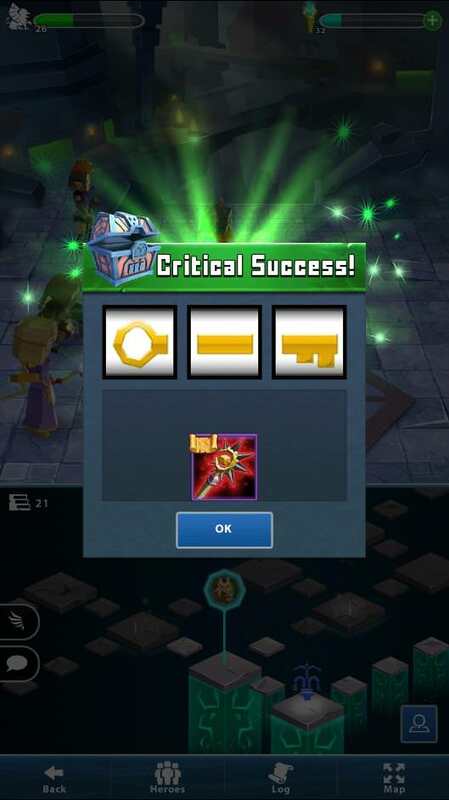 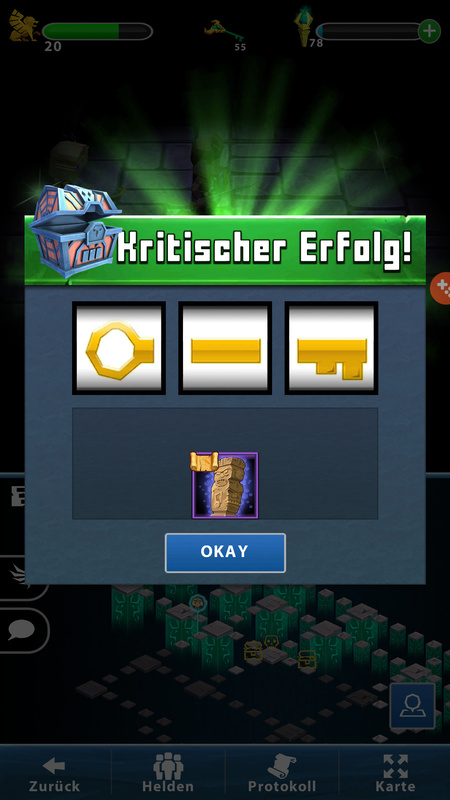 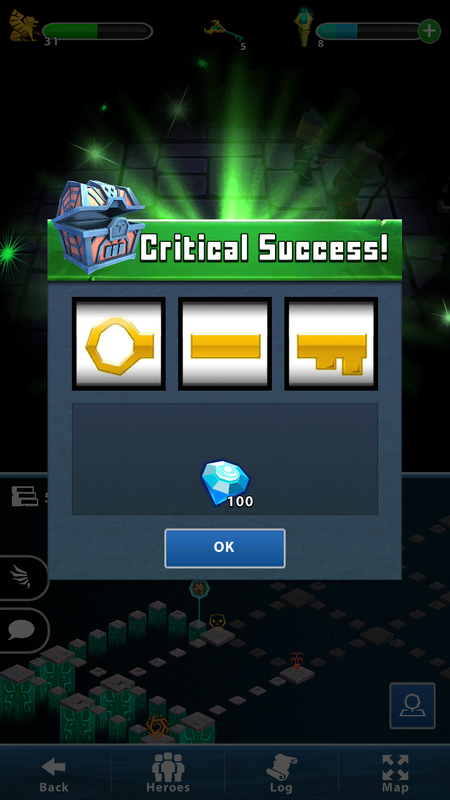 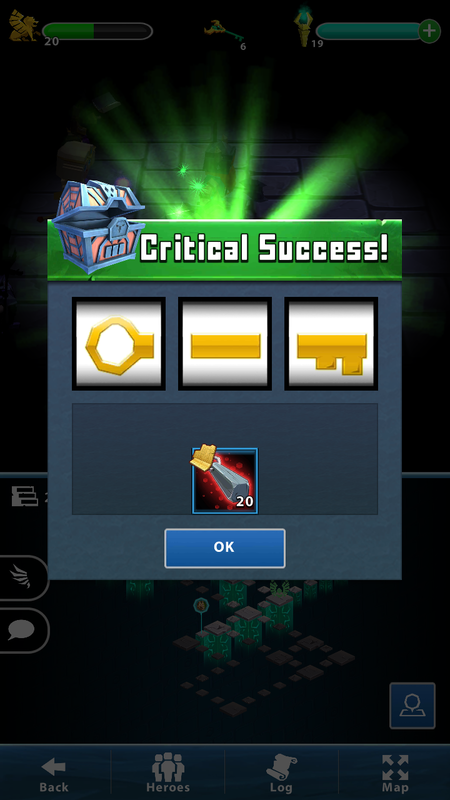 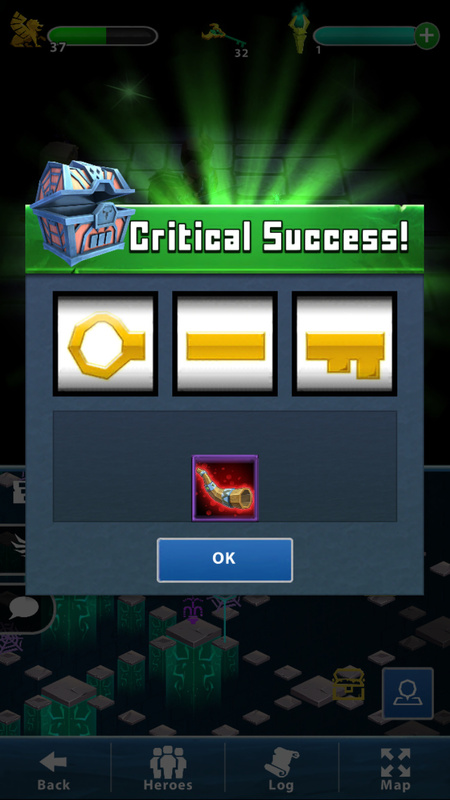 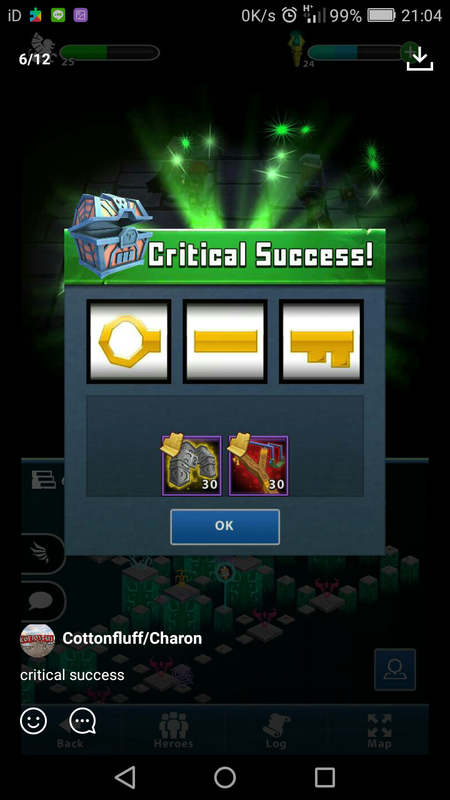 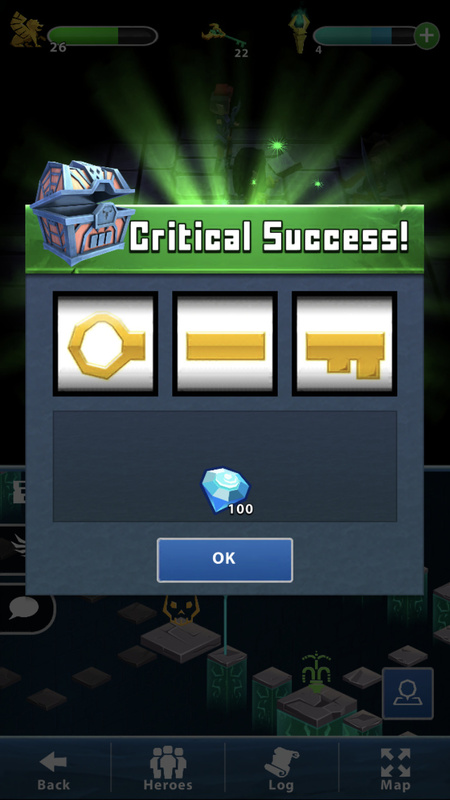 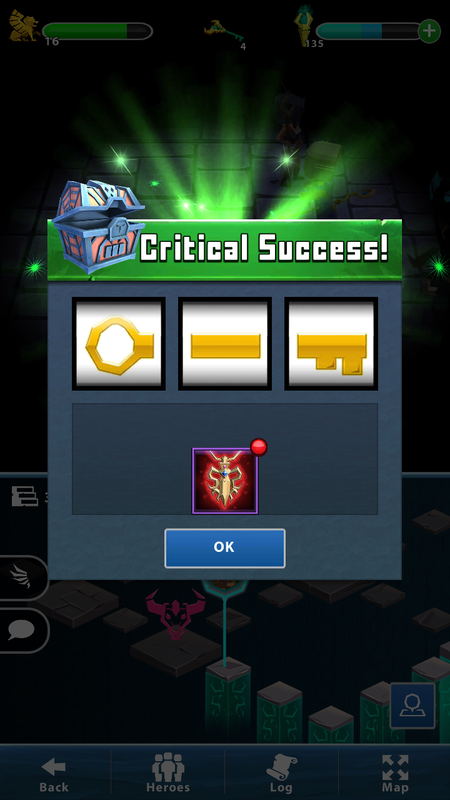 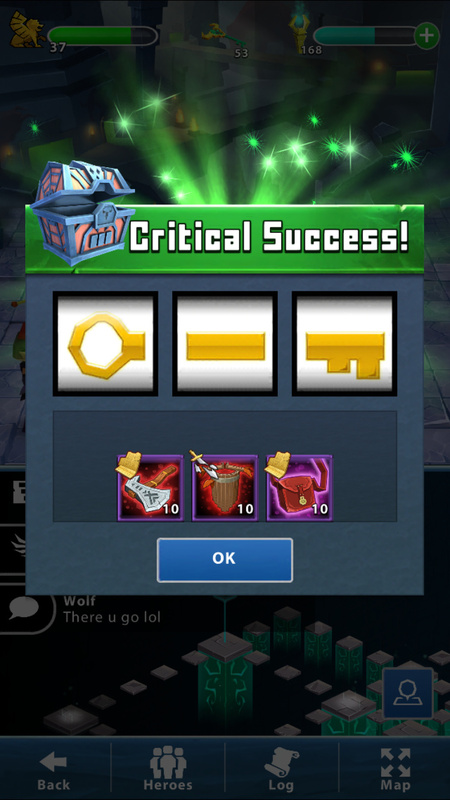 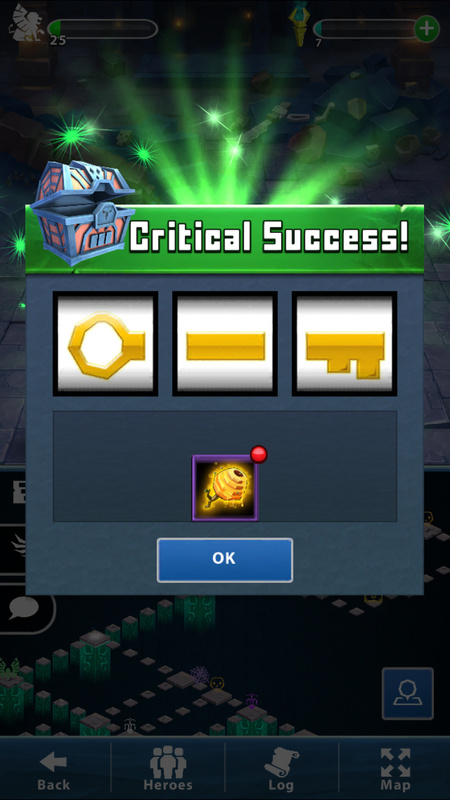 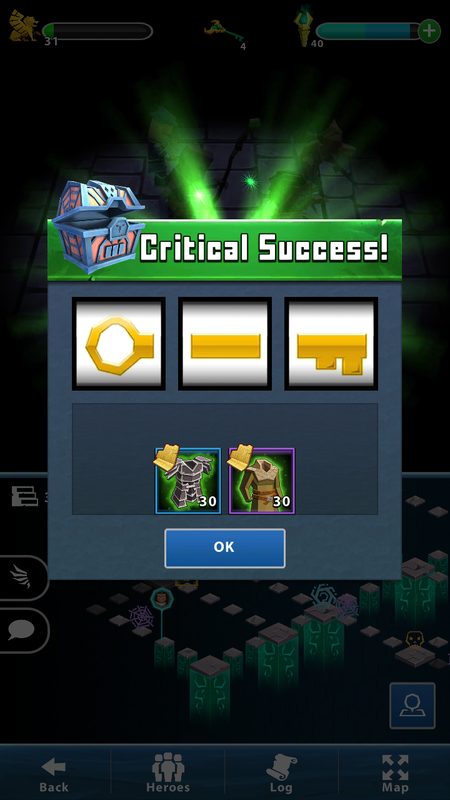 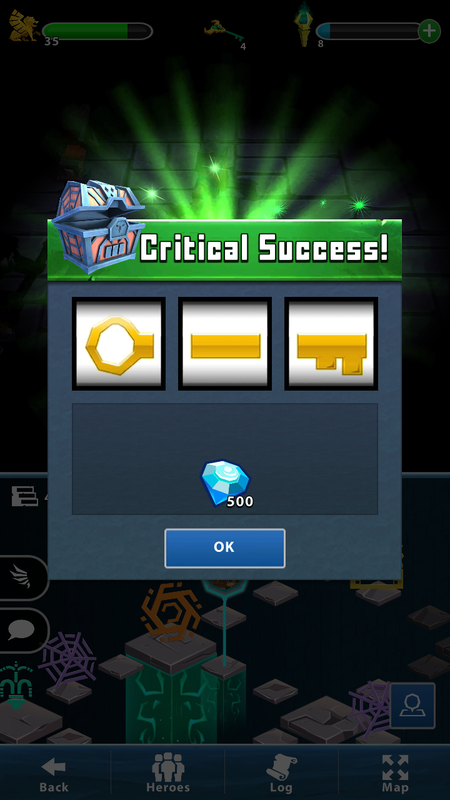 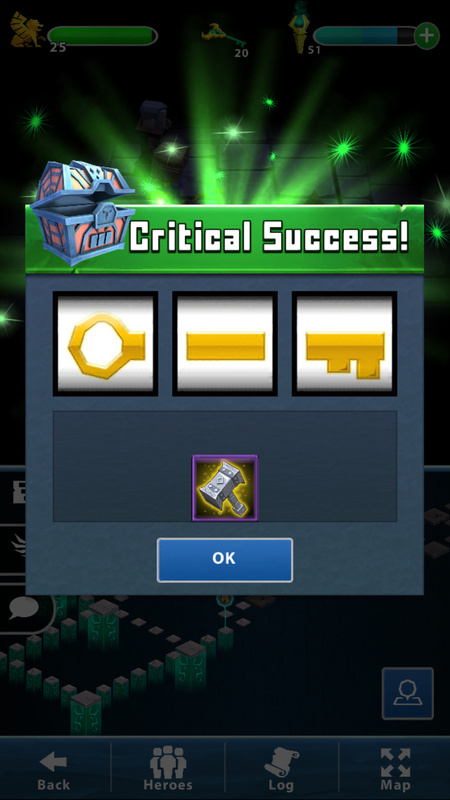 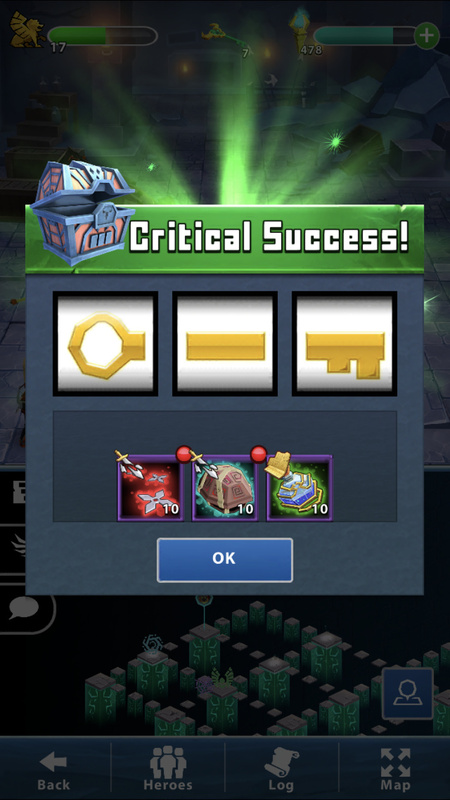 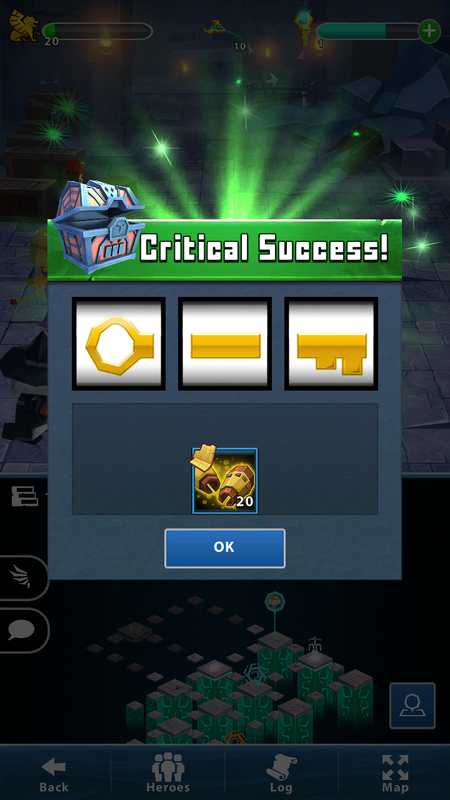 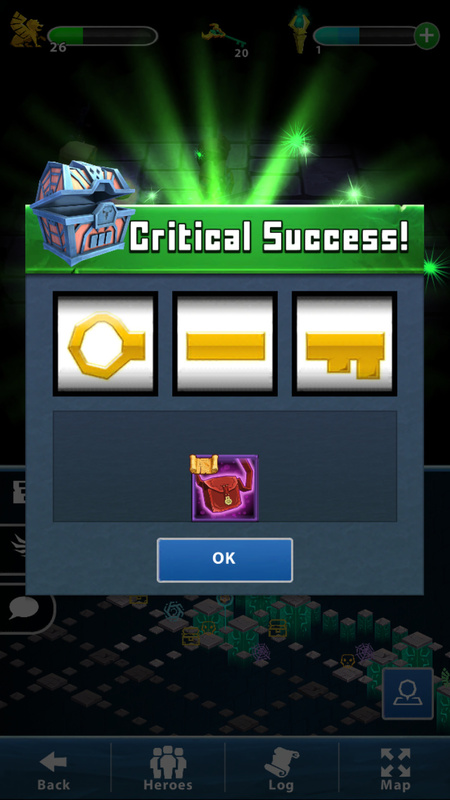 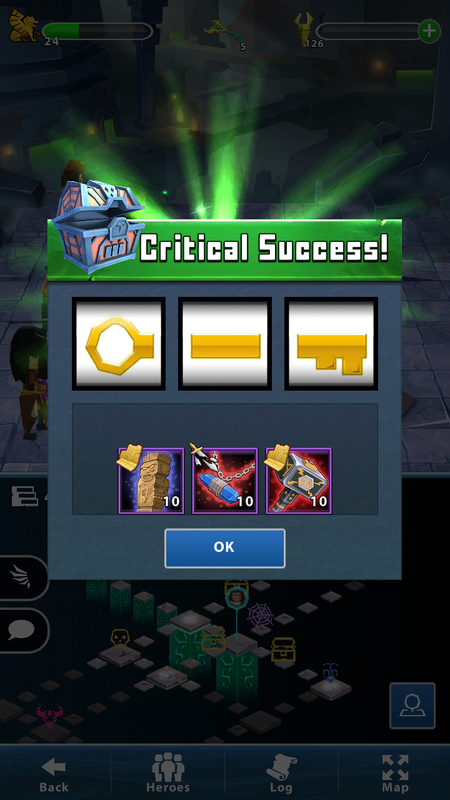 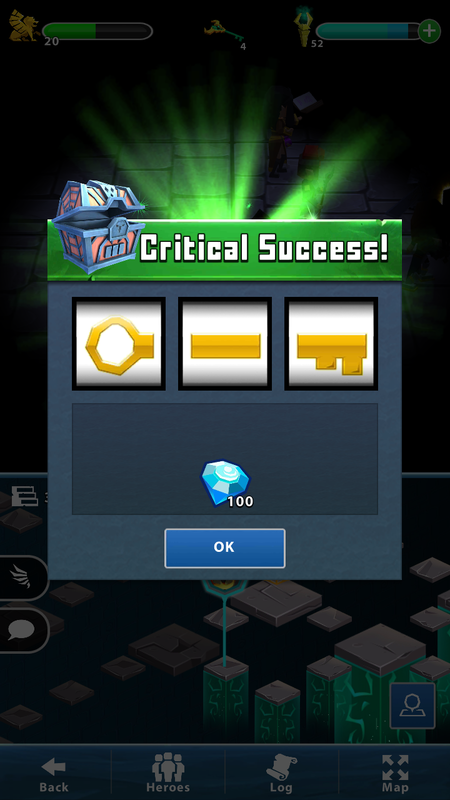 I finally got a key critical success. 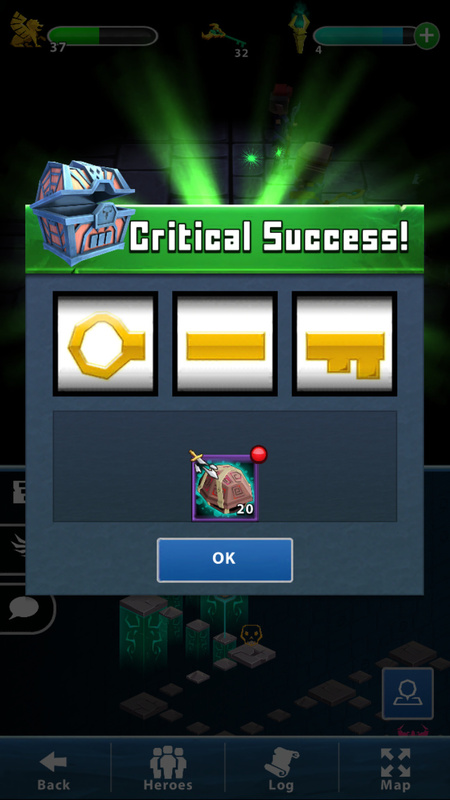 It backed out when I tried to take a screen shot. 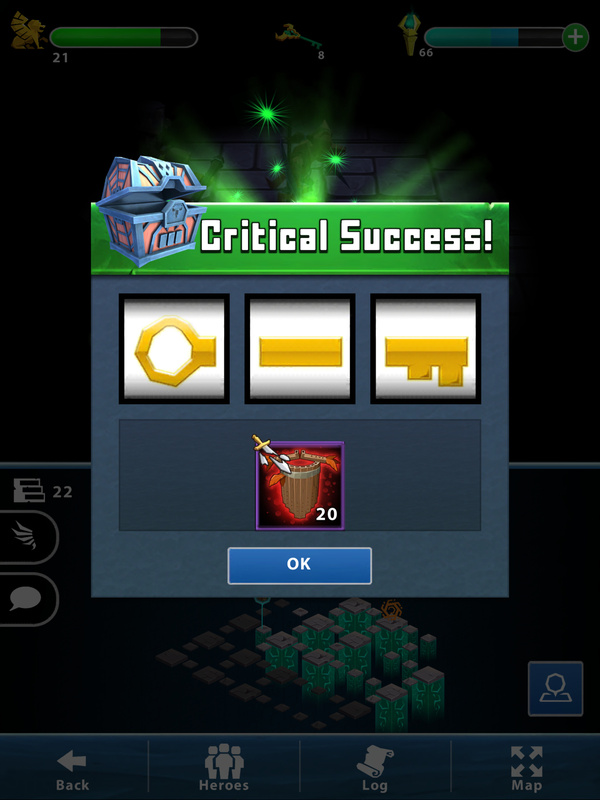 Sad day.